Lil Bee's Boutique: Celebrating the Creative Beginning! 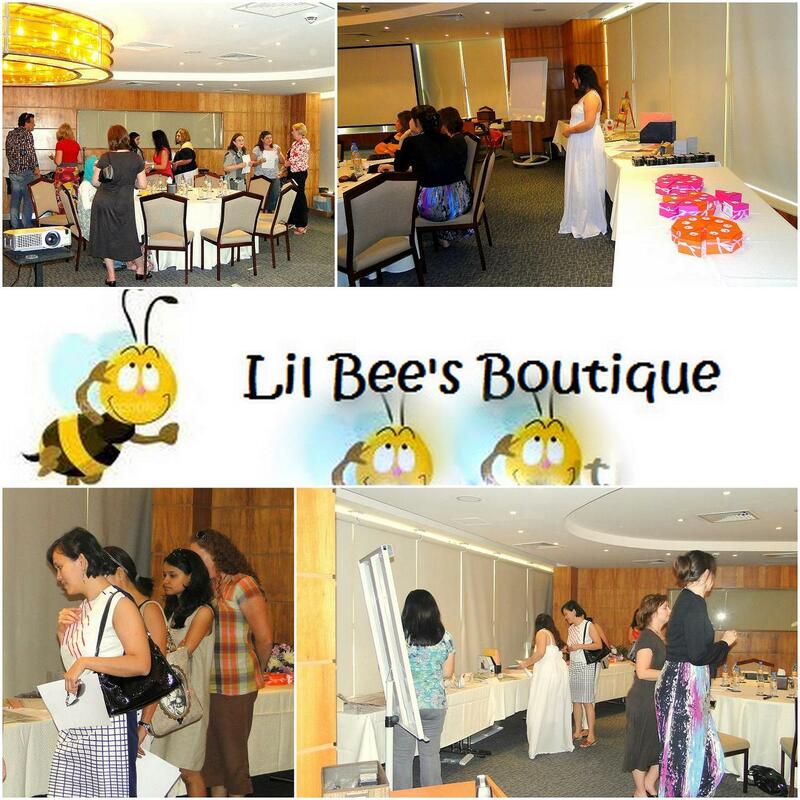 Wow what a day!..Thank you all for attending Lil Bee's Launch, I had an amazing time meeting you all. 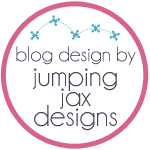 Keep checking for the introduction of Design Team members :)...and some exciting Summer promotions!